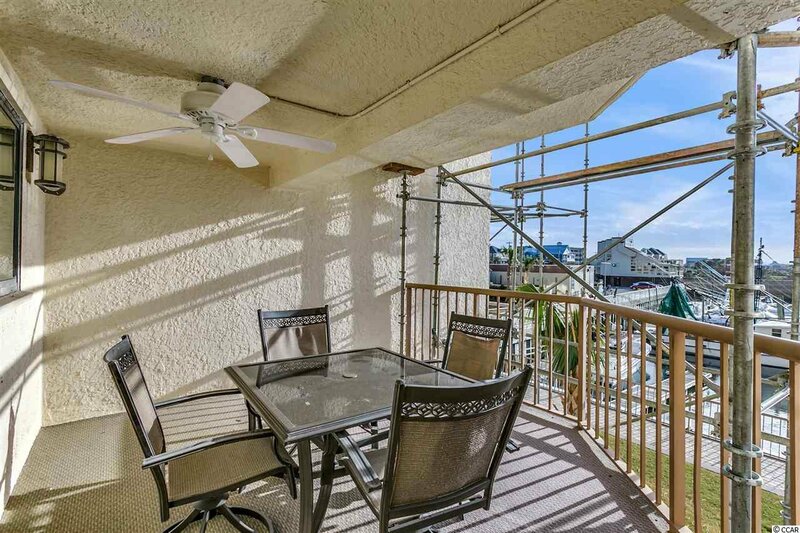 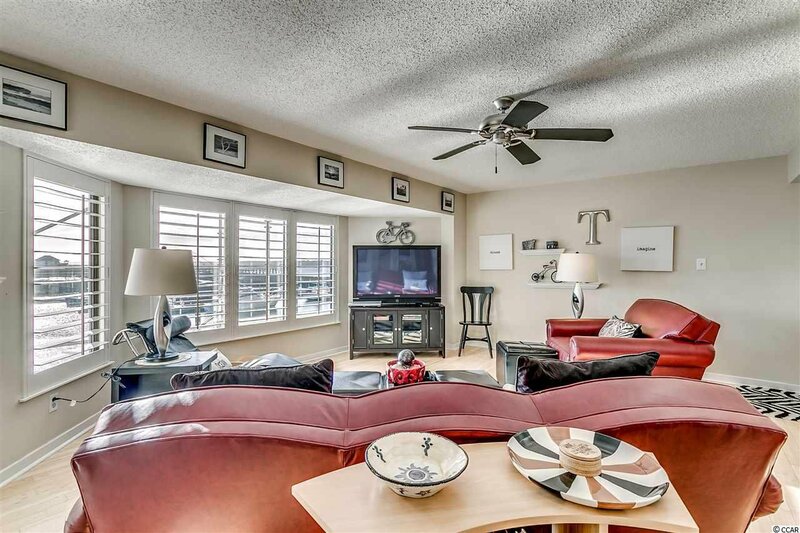 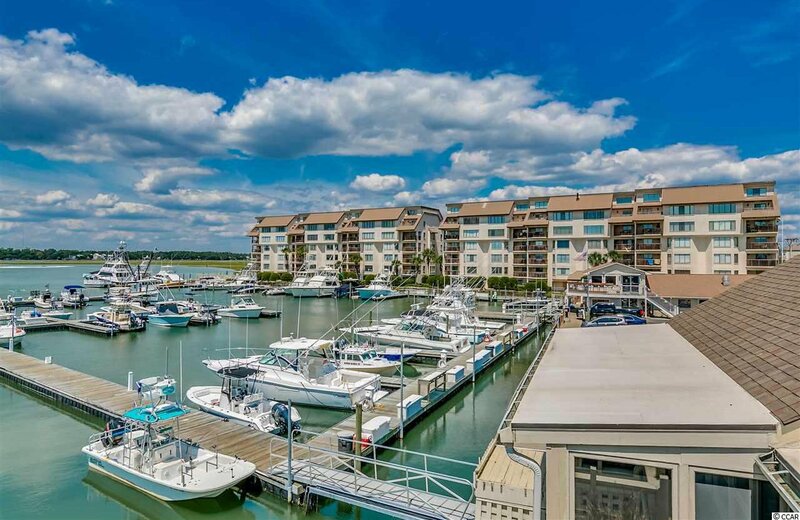 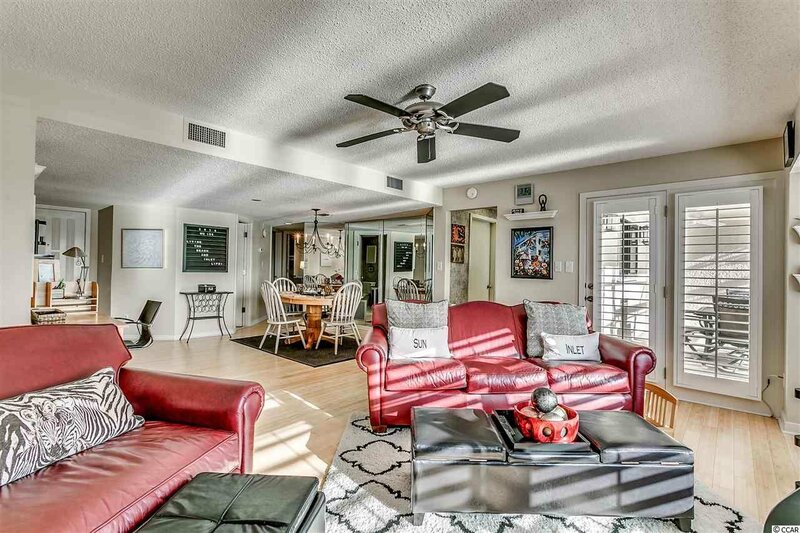 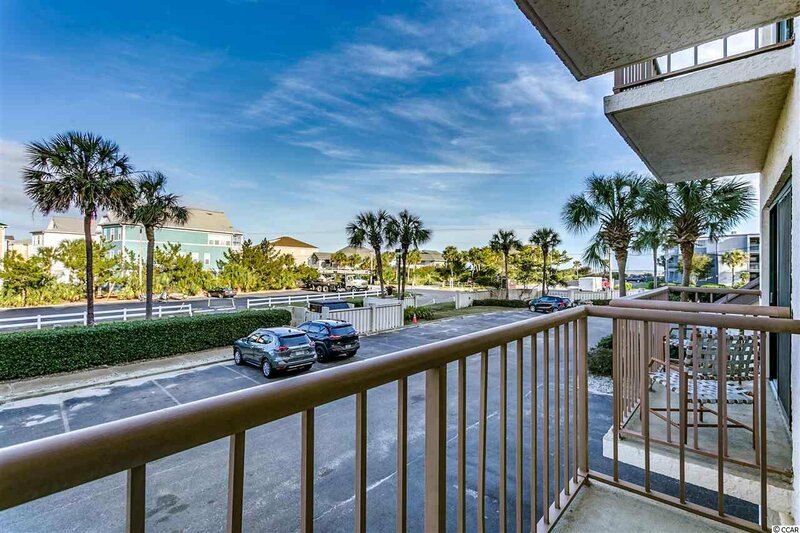 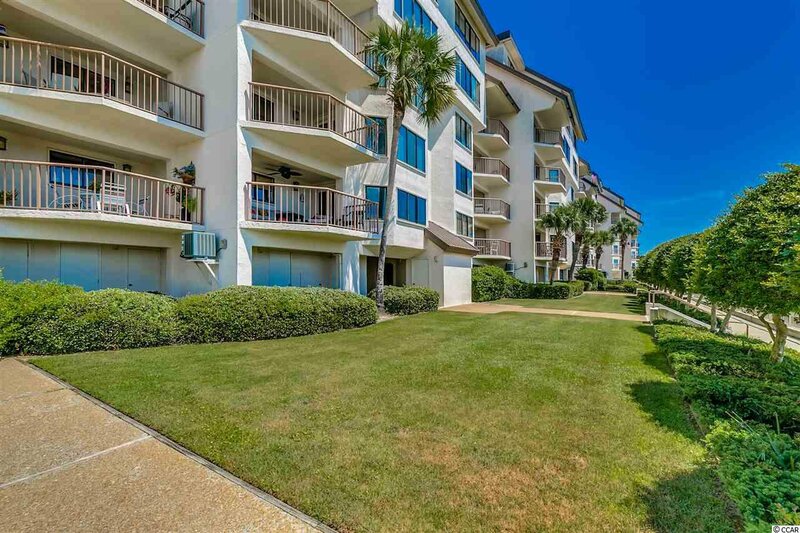 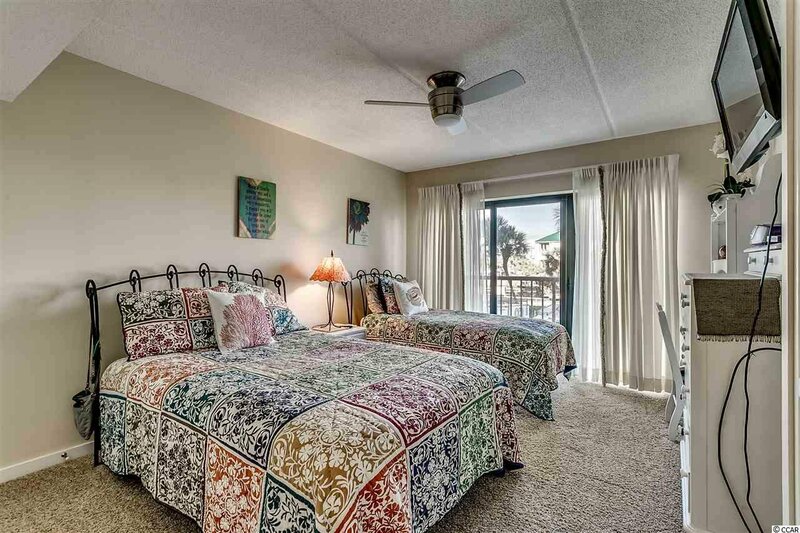 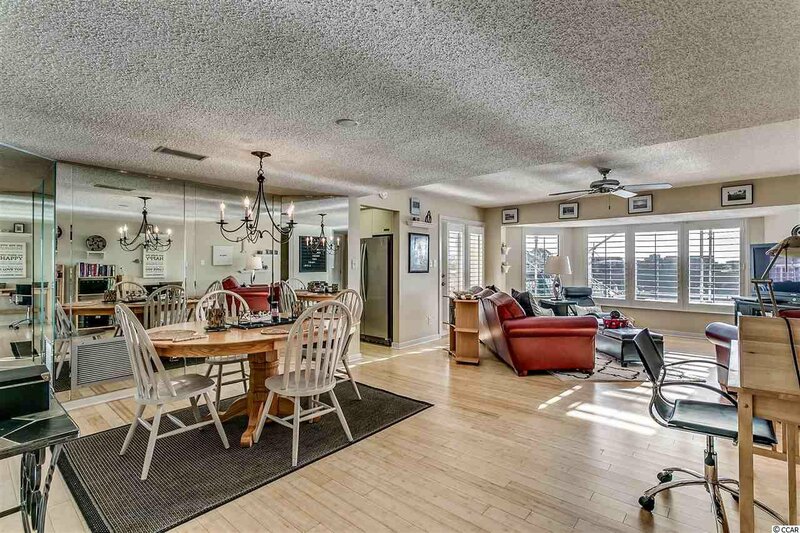 Enjoy the captivating waterfront views from the beautiful bay window of your living room or enjoy a glass of wine as you watch the amazing sunset over Murrells Inlet and the Marlin Quay Marina from the convenience of your spacious balcony. 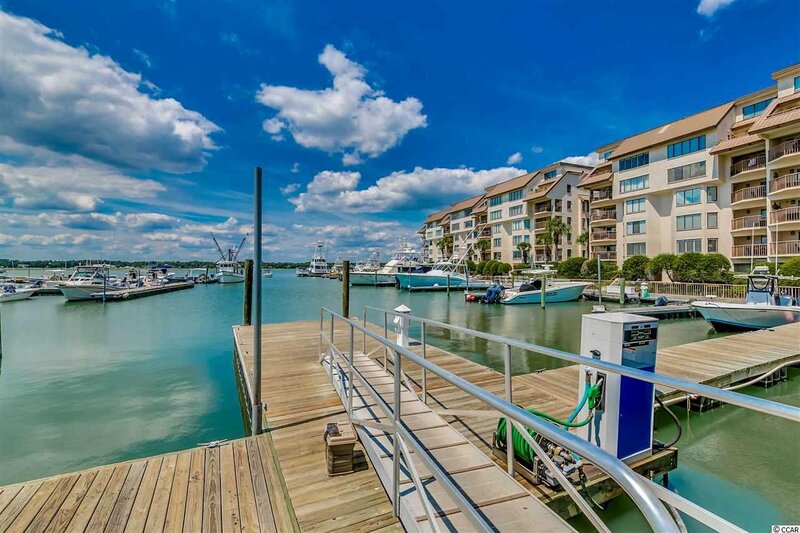 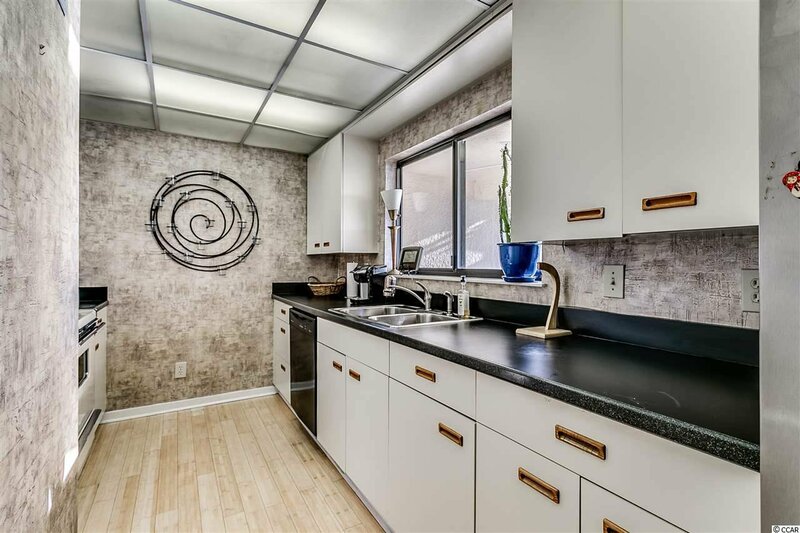 Offering views more beautiful than any painting could capture, this incredible 2 bedroom, 2 bathroom unit at Marina Quay will steal your heart. 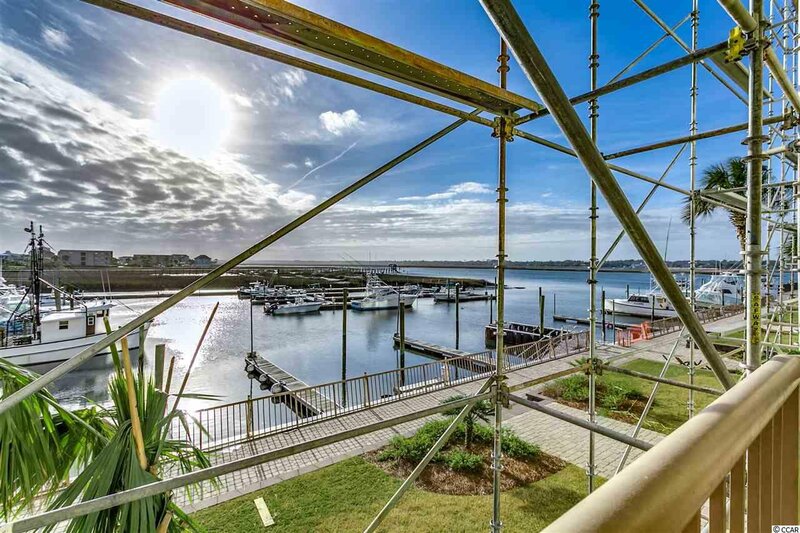 Offering two private balconies and beautiful blonde horizontal bamboo flooring throughout the living and kitchen areas, the delightfully open living/dining floor plan creates a bright, open atmosphere and functions to maximize the incredible views of the inlet and harbor. 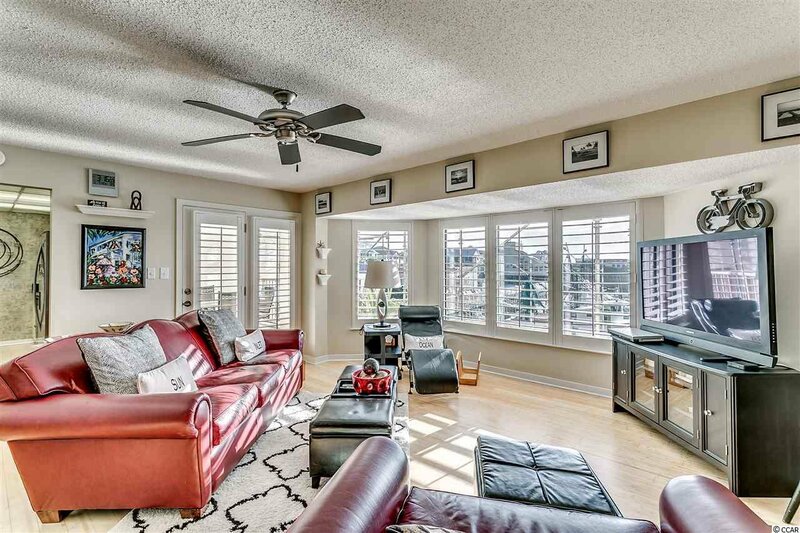 Upgraded Plantation blinds allows for as much or as little natural light as your heart desires. 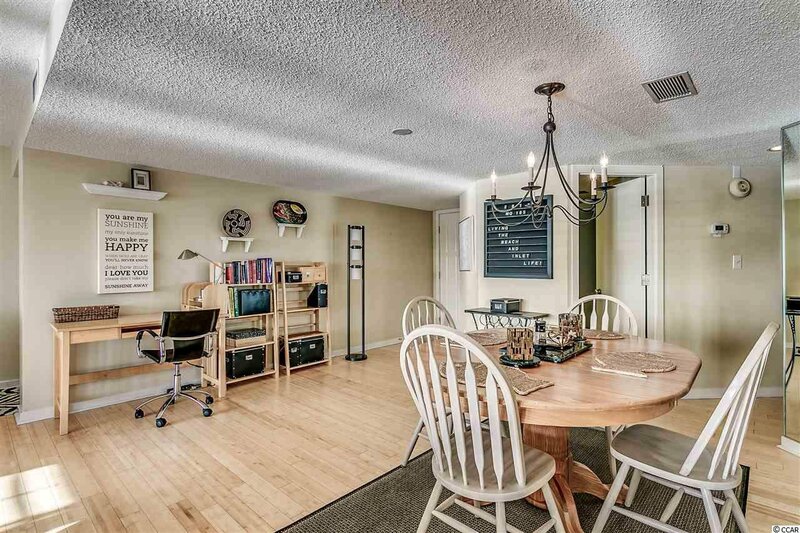 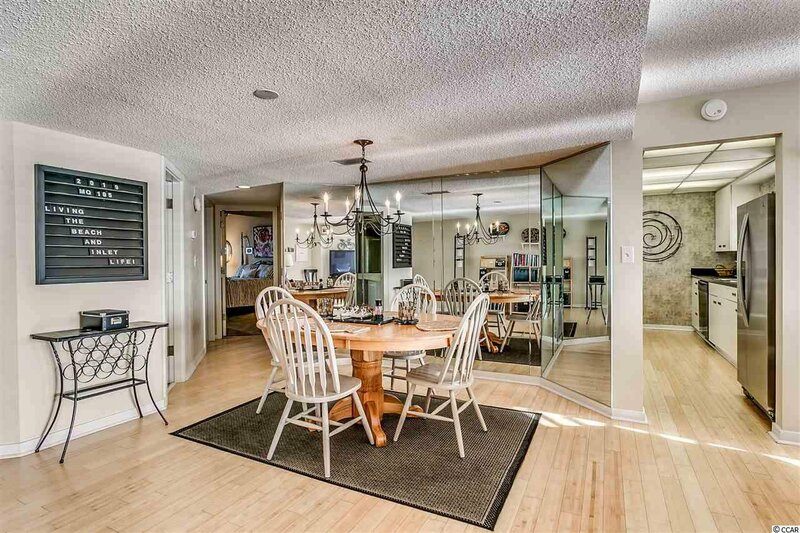 Dining area offers ample space for entertaining or for an intimate dinner for two! 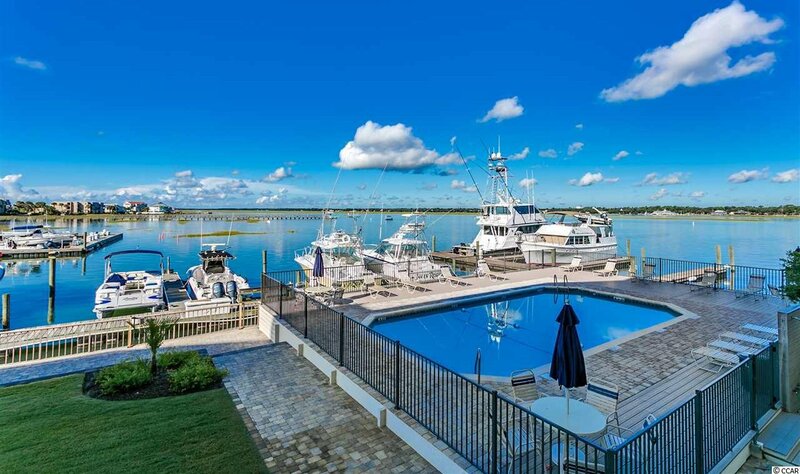 Imagine watching the boats come to and fro as you prepare your morning coffee. 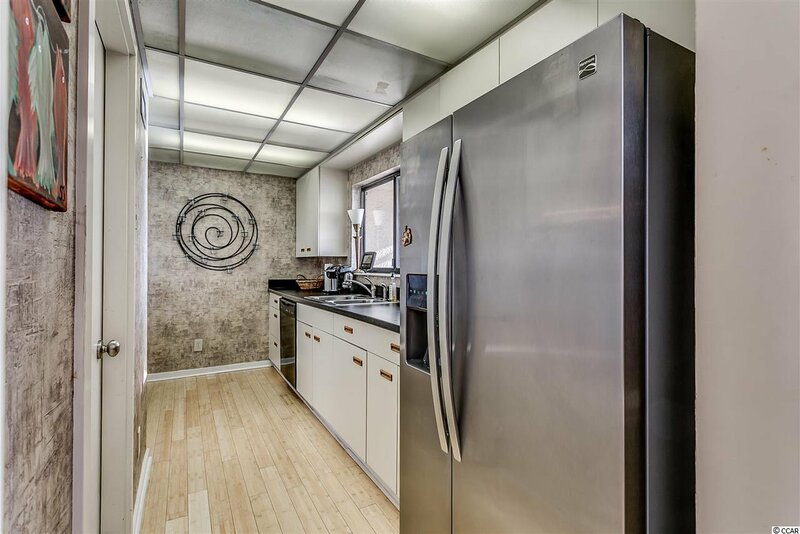 Kitchen boats Stainless Steel fridge, over-the-range microwave and dishwasher, as well as ample cabinet and counter space. 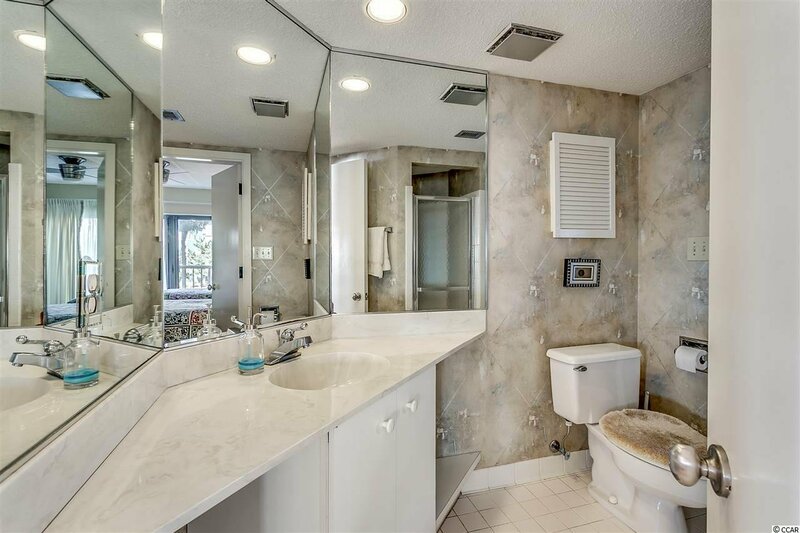 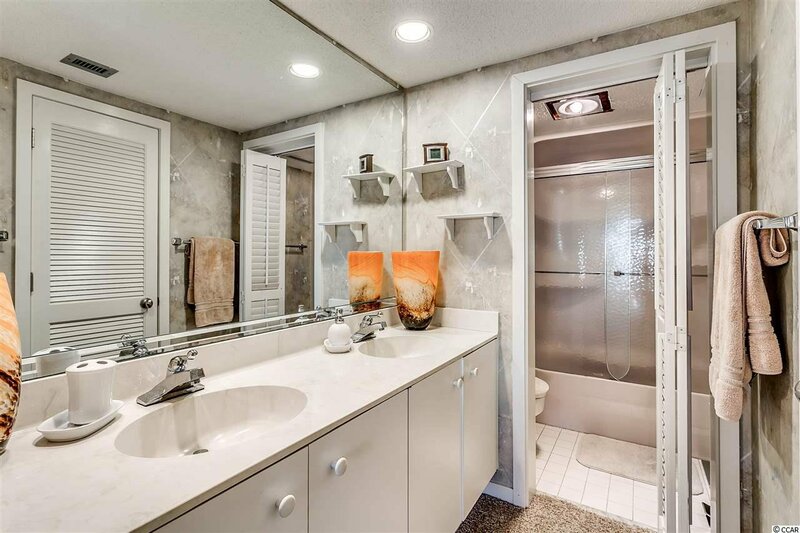 Master bedroom and En-suite offers a private balcony, double sink vanity and separate water closet with shower/tub combination. 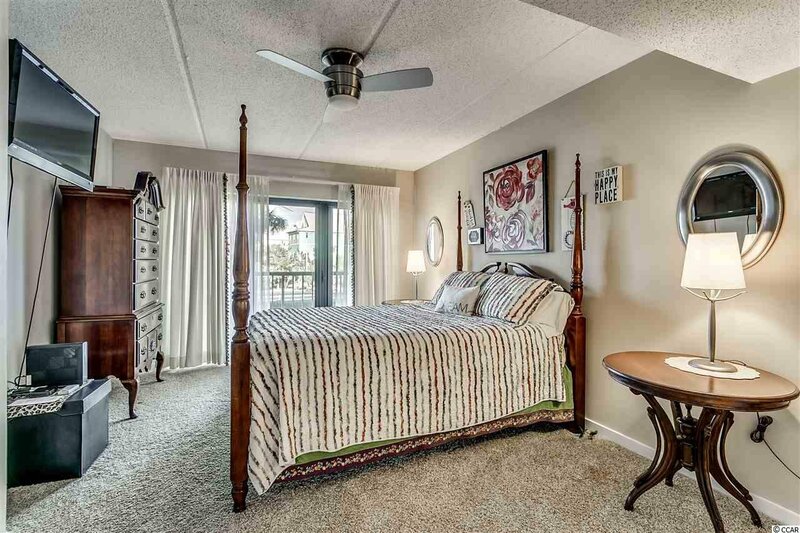 Guest bedroom offers a second private balcony and second bathroom. 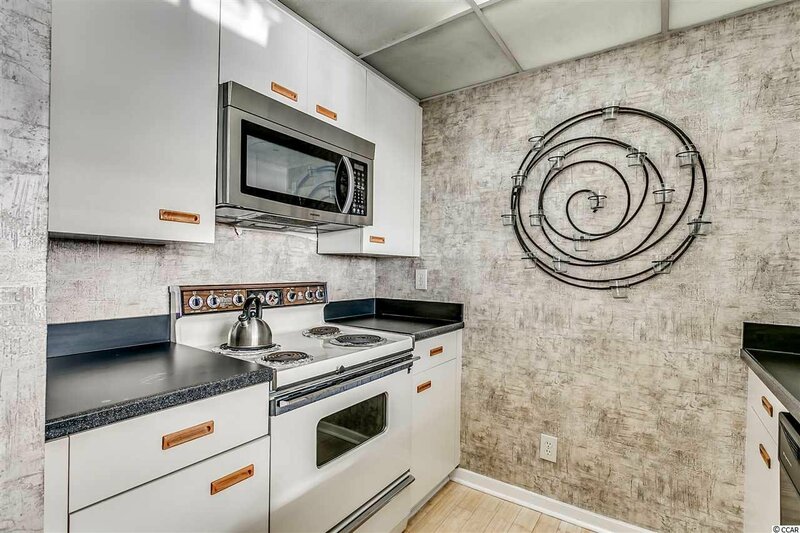 You are already in love, but wait! 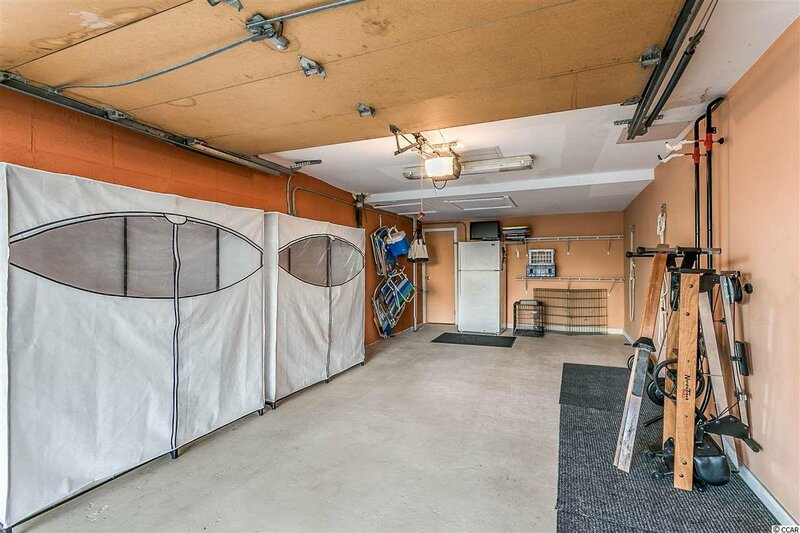 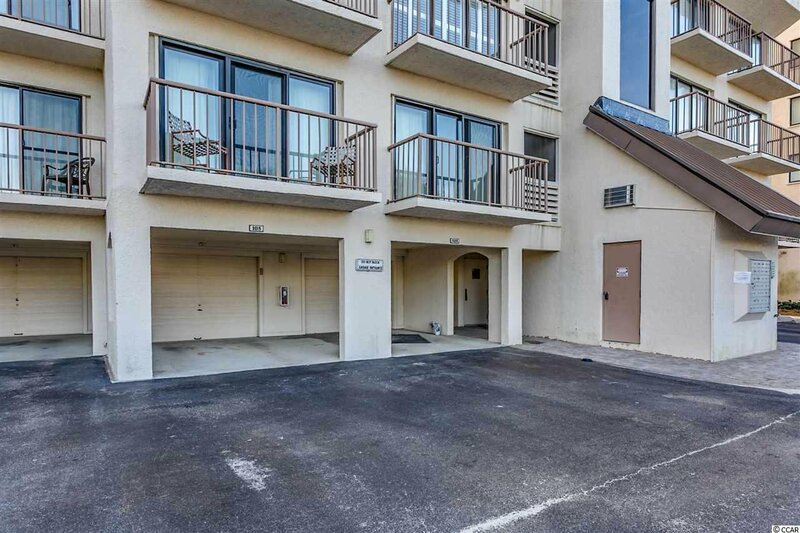 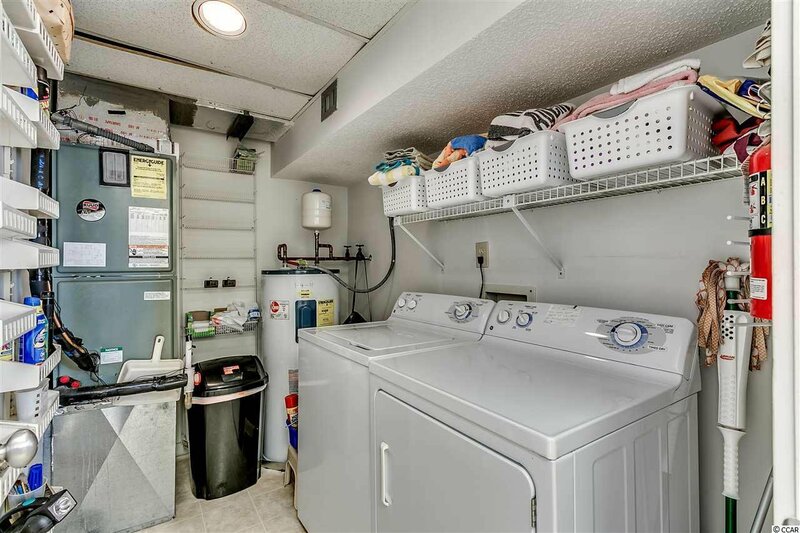 The unit also offers a private one-car garage, with plenty of room to store your beach chairs, boat accessories, tools and more! 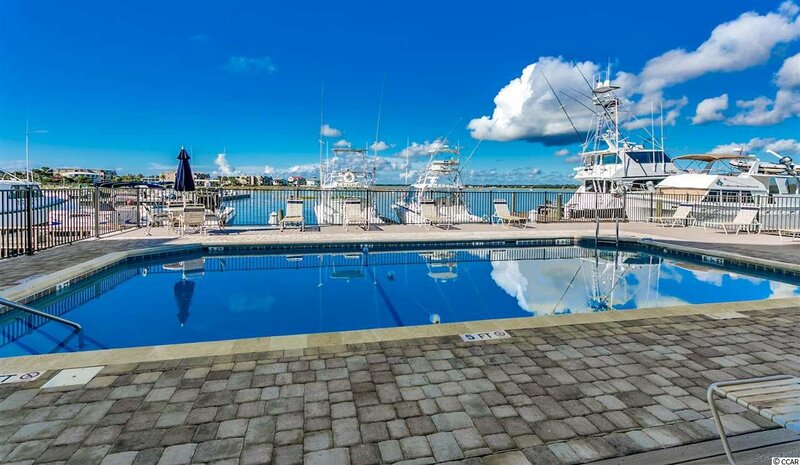 Marlin Quay offers incredible location and amenities galore. 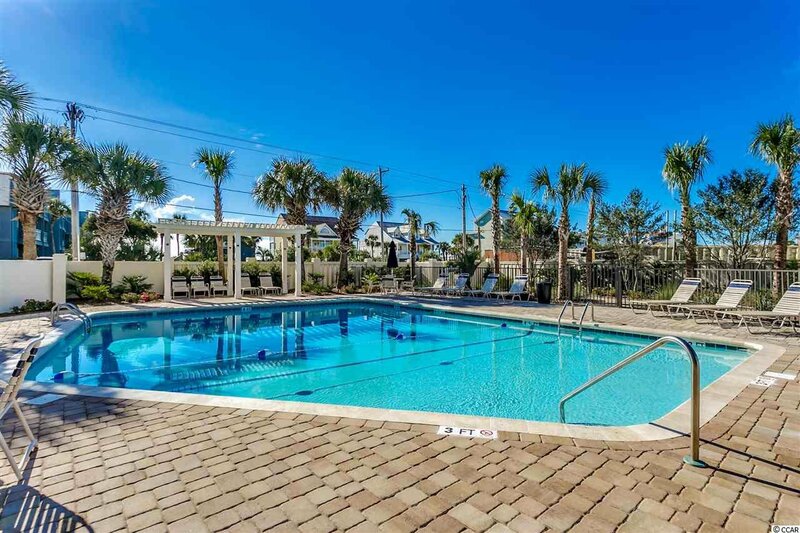 You will enjoy the two private pools, private garage & parking, beach access, marina access and inlet access! 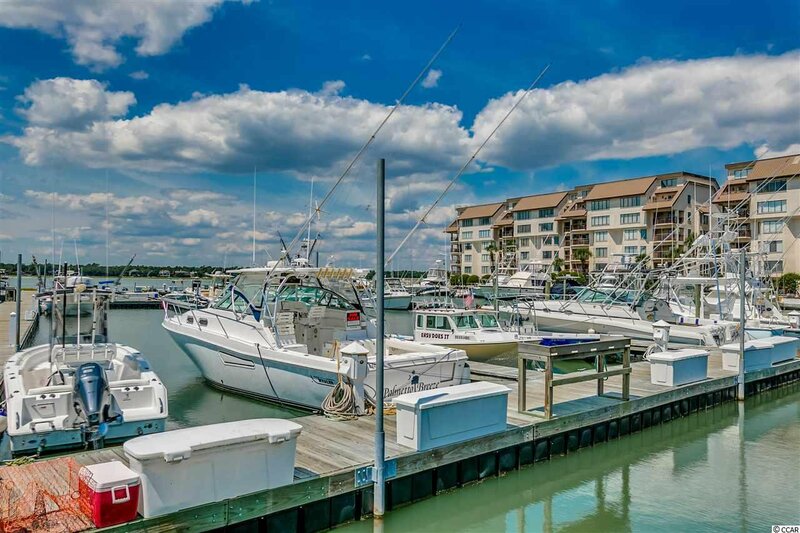 Marlin Quay is the also the only full-service marina in Murrells Inlet. 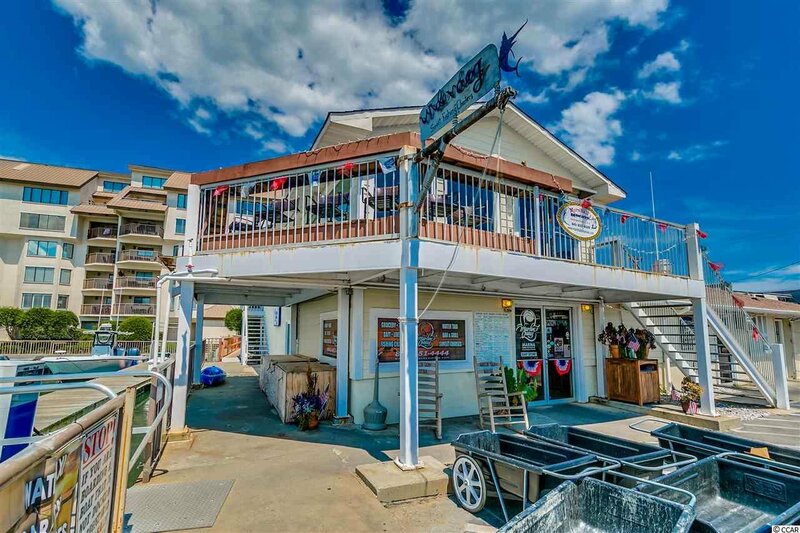 Take a dip in the sparkling blue waterfront pool, enjoy a bite to eat or a cold beverage from the Marlin Quay Marina Bar and Grill, featuring your favorite bar foods, sandwiches, and ice cold beverages, the Marlin Quay Marina Bar and Grill is open for breakfast, lunch, and dinner!